In China alone there are believed to be over 400 million people learning English now. The table below contains a employment overview per Country for teaching English in Asia. The information provided here is only a guide and not a guarantee. Average Monthly Cost of Living. Local Currency Coverted to AU Dollar. Local Currency Coverted to AU Dollar. Teaching English in Thailand and China.Teach English in Korea. 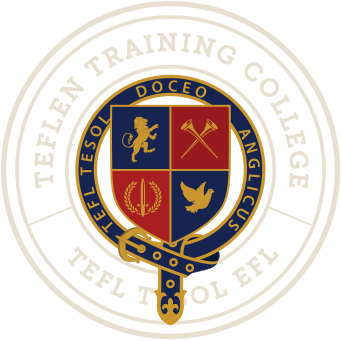 Teach English in Asia with Teflen Australia. We have many exciting opportunities open for those English teachers who are interested to teaching English in Asia.